Move right in this updated home! 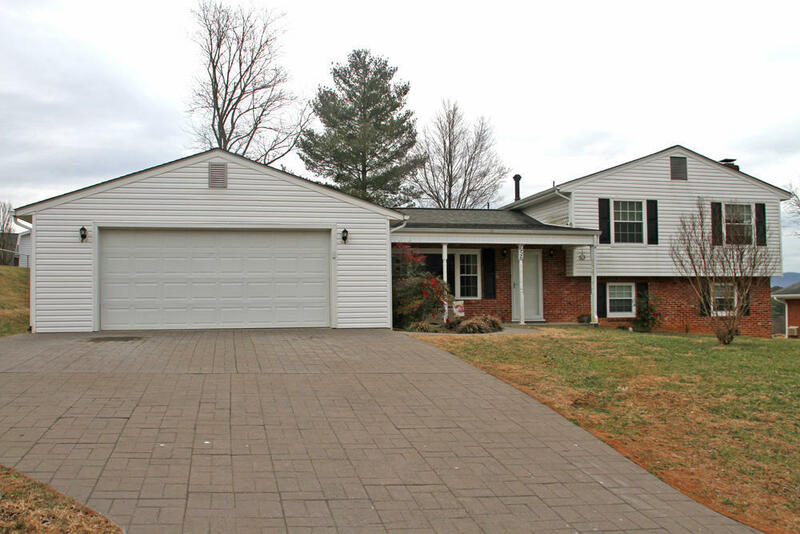 In the desirable Lord Botetourt district, this home is very convenient to 220 and I-81. This is a 3/3 with additional 1/1 suite that adds great value and space. Great hardwood floors in LR with gas logs. Kitchen has beautiful tile flooring, updated lighting, doors with in glass blinds to screened porch. 3/2 on upper level. All baths have ceramic tile. MBR has hardwood flooring, bath has dual vanity, deep soaker tub, tile surround. Lower level has gas logs in wood burning fireplace, large den, carpet, full bath, laundry/mud room with access to fenced backyard. A nice Mother-In-Law suite has access to screened porch, has nice sunroom, BR area, large full bath, propane heat and well as its own heat pump.